Retired after 32 years with the U.S. Coast Guard, Master Chief Oquendo returned to his home in South Florida where he continued his lifelong love for the ocean and photography. 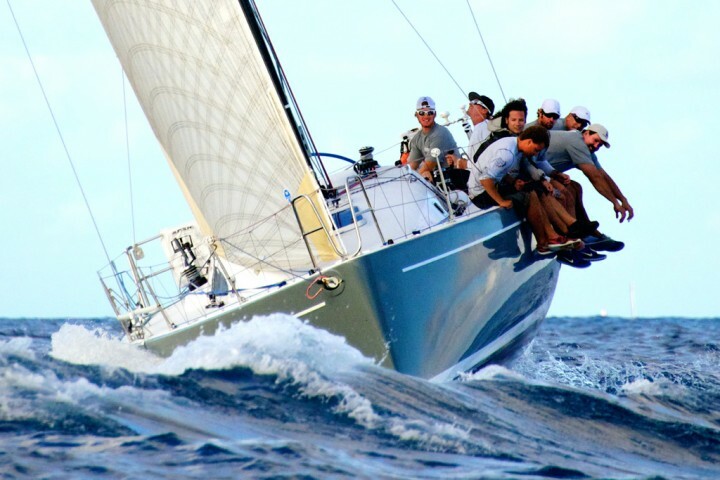 He has photographed while racing in many classes of sailboats, in local and national campaigns, and over time decided to take his talents off the decks and onto the playing field. With Miami being one of the premiere sailing venues, it was easy for him to capture images right in his own backyard of world champions and winter racing. Working the top classes in One Design, IRC, and PHRF has allowed him to become known and requested as Official Photographer for many prestigious regattas. 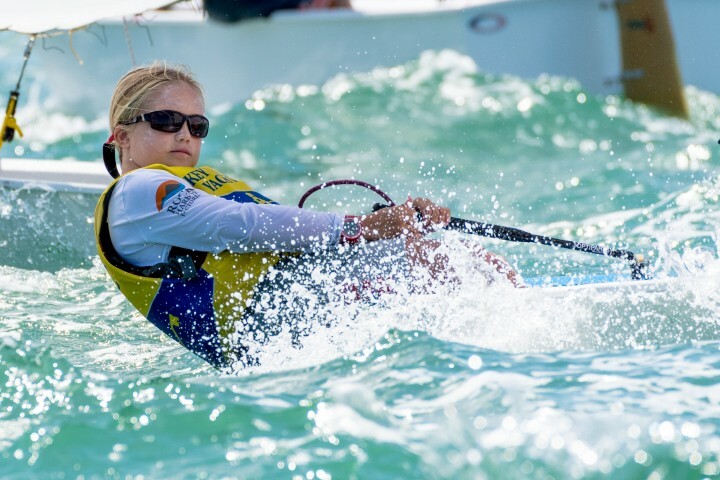 Including world and national championships during the Volvo Ocean Race, Star, J70, Etchell, Melges, Opti, M32, Miami Race Week, SORC and most local South FL regattas to include the inaugural “Miami to Cuba” and Star Worlds. Master Chief continues dividing his time between family and sailing friends, volunteering with disabled sailing, and providing photographic excellence to his community.